Are you looking for a gift idea for Bride and Groom? Are you looking for a good idea for a wedding present? The wedding album is a really original idea for your wedding present! It is a safeway to help keep their wedding pictures over time and allow them to share it with friends and family today and forever. Buy wedding album voucher is very easy and fast. You can pay here via paypal directly or contact us directly to do a money transfer via the bank. 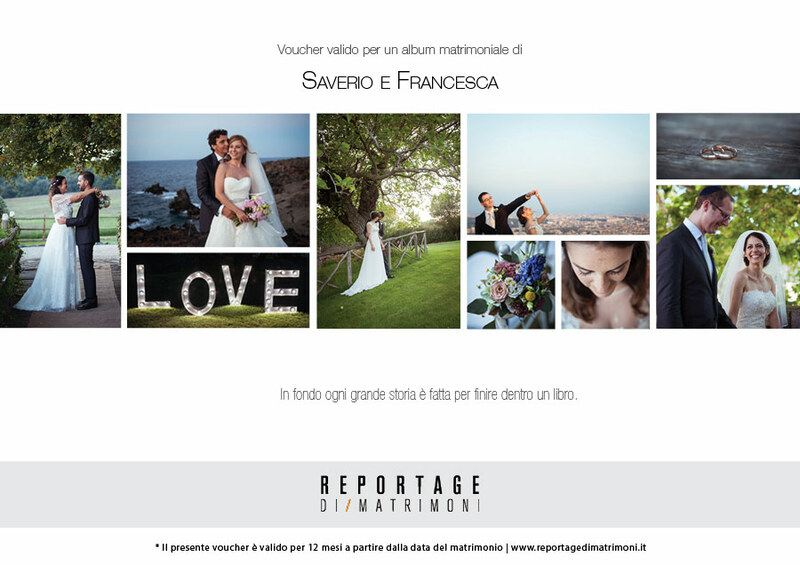 As soon as the payment is done you will receive a personalized voucher with all the info on the wedding album present. Bride and groom will choose the prefered wedding album and you can do a perfect present for their wedding. 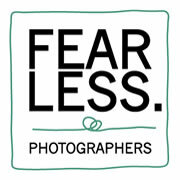 See all the album types available and feel free to contact us for any additional information.